Canson® wins the prestigious TIPA 2017 award for the best inkjet photographic paper. Additional comments - Paper base permanence meets the ISO 9706 requirements. 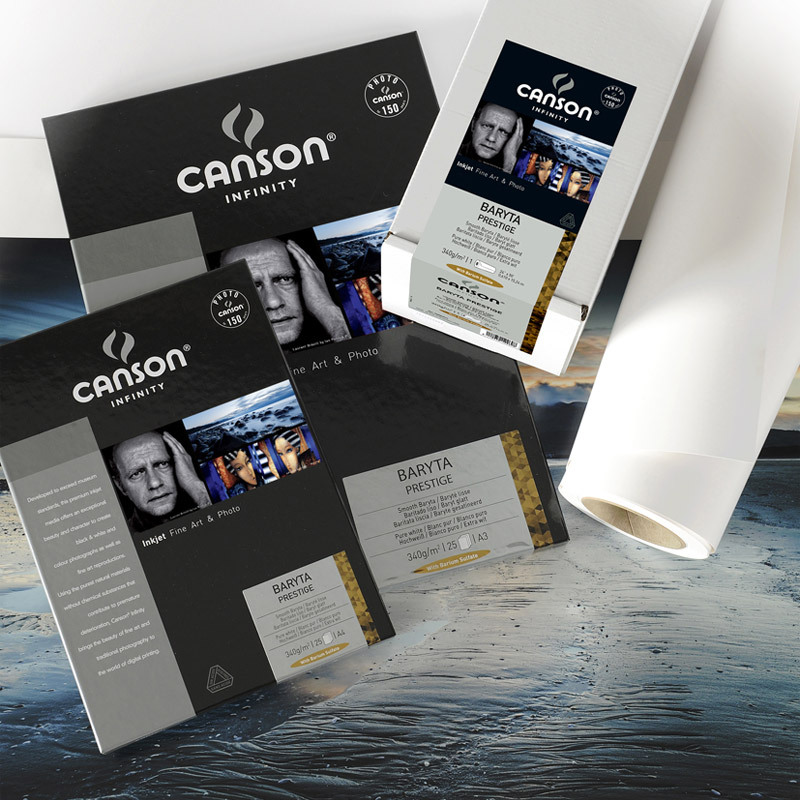 Even before printing - indeed right from the moment you take it out of its box - it is clear to see that Canson sought to create a resilient paper. Made with optimal thickness and perfect flatness, its look alone places it amongst the highest-end papers. 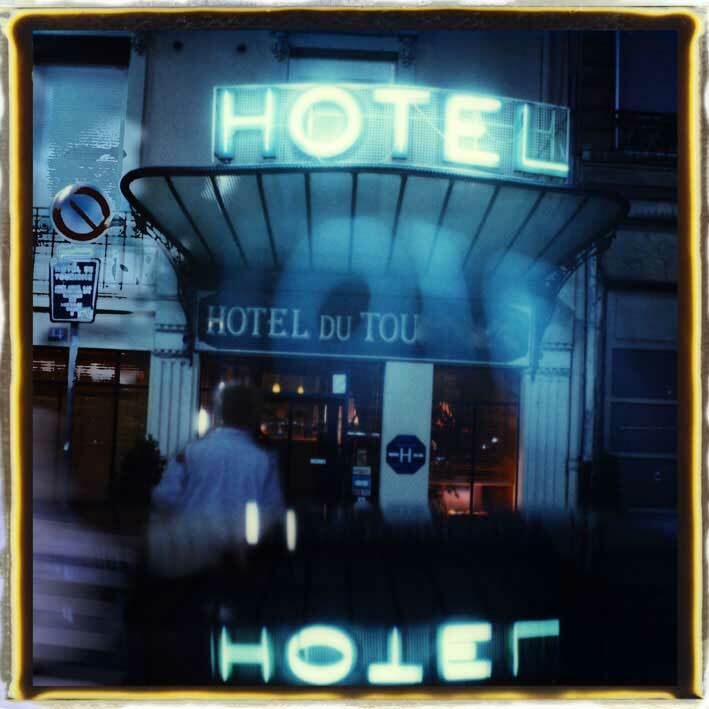 But the biggest surprise comes before printing - this paper resembles traditional baryta paper with the elegance of the lovely photographic paper of years past. It is smooth and slightly shiny, and provides for outstanding results in both colour and black and white. Much to my satisfaction, it features a high optical density and meets the durability requirements of standard ISO 9706. This beautiful paper was designed for photography lovers and those who value the photographic object that is the "print".